That headline tickles the gag reflex, doesn't it? It was just this morning we posted a giant editorial on the next generation of gaming and where things are headed. In a way, just the simple fact that I had to write that headline is a bit infuriating. The fact that games are being treated as software licenses, they are not protected under the first sale doctrine of the United States law, is sometimes hard to comprehend - but such is the legal mumbo jumbo that is US Law. So here's the high points from the post concerning what we can and can't do on the Xbox One. Your game can be installed or downloaded and you won't need the disc again. If you log into your Xbox account at a friends house you can pull down that game and play it on their Xbox alongside of them. Your family members have access to your game library anywhere. So your brother could go to his friend's house and play Halo 5 while you also play Halo 5 on your own Xbox One. Game trade-in will be on an publisher opt-in basis at participating retailers. Microsoft will not charge a fee for this. You can give a game to a friend -removing it from your library. They must be on your friends list (which is now 1000) and have been on your friends list for 30 days. 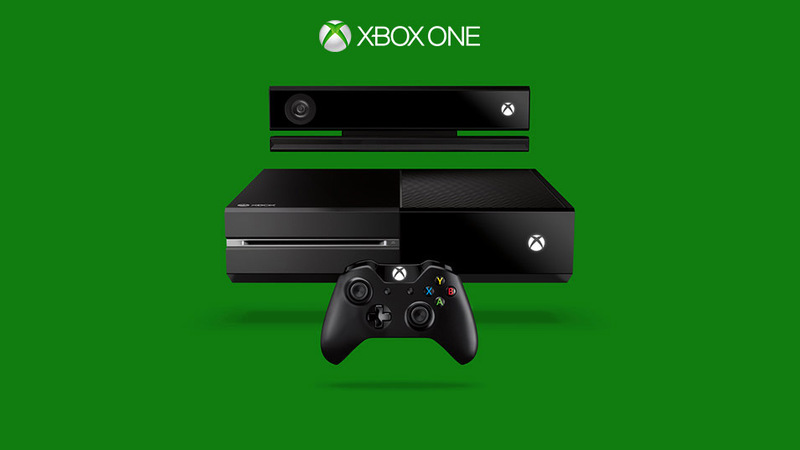 The Xbox One must check in once every 24 hours for a game on your own console. It will check in once every hour for games played on other consoles where you are logged in. There is no method for renting or loaning games. Microsoft states they are listening to feedback and will adapt policies based on it. Right now they've essentially killed GameFly for Xbox One games. They've made it difficult to share games with friends simply by passing a disc. If there's one silver lining it's the "10 member family" option where they can game on any console. It's unclear yet what the limitations of this are - but I could see groups of friends getting together to form "families" and share games under one umbrella - a least in theory. E3 is right around the corner so it seems Microsoft wanted to get this out of the way before the show so there's one less thing to fuss over and the focus can be on games. To me, that's a good thing. It's Sony's move now. Page created in 0.5926 seconds.